Bharat Nalluri’s The Man Who Invented Christmas imagines the magical journey Charles Dickens (Dan Stevens) took to create A Christmas Carol, a book that, not only changed his life, but the world’s appreciation of that holiday. 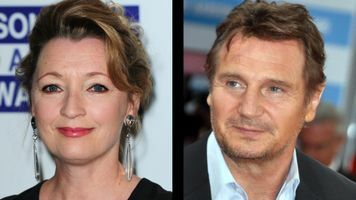 Lee Standiford’s book The Man Who Invented Christmas, which became the starting point for Susan Coyne’s inventive screenplay, meticulously details the ways, both large and small, Dickens brought a new focus on the holiday. 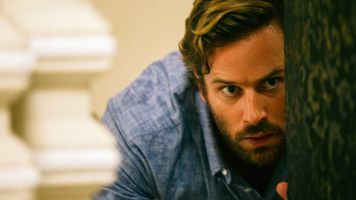 In addition to firing up such activities as singing carols, decorating Christmas trees, and roasting turkeys, Dickens confirms the emotional power of the holiday. 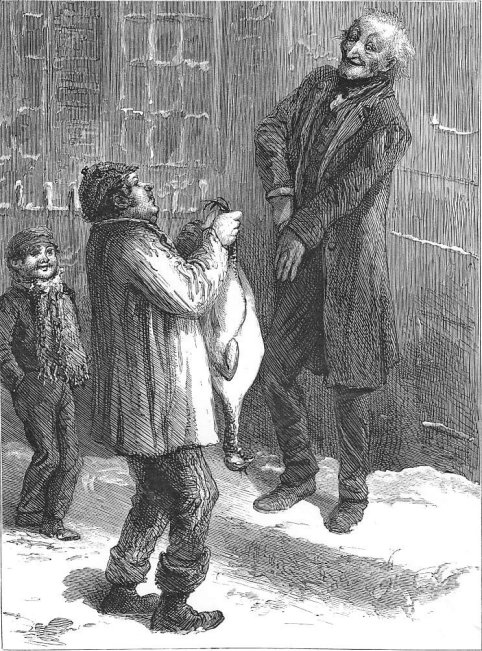 As Coyne points out, “Dickens makes us remember that there are bigger things in life than our own selfish interests.” But he does so in a way so infused with warmth and joy that he turns charity into merriment. 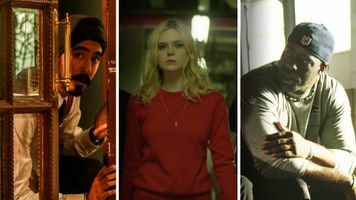 “Dickens is supremely relevant because he gives us hope,” says Nalluri. “He allows us to laugh, he makes us cry and he makes us think about the world around us.” While Scrooge has little interest in the Yuletide season, sputtering that “every idiot who goes about with ‘Merry Christmas’ on his lips, should be boiled with his own pudding, and buried with a stake of holly through his heart,” Dickens reveled in the holiday and its traditions. We recall here a few of the things that make Christmas so special, and which Dickens helped make us cherish. The German tradition of the Christmas tree, or Tannenbaum, started to appear in England in the 18th century. But many point to 1840, when Queen Victoria’s German-born husband, Prince Albert, firmly planted the tree as part of Windsor Castle’s holiday festivities, as the moment when the candle-lit trees became an essential part of an English Christmas. In The Man Who Invented Christmas, Les Standiford recalls how seeing a Christmas tree “surrounded by a crowd of excited children aroused in [Dickens] the veritable re-experience of his own childhood celebrations of the season. 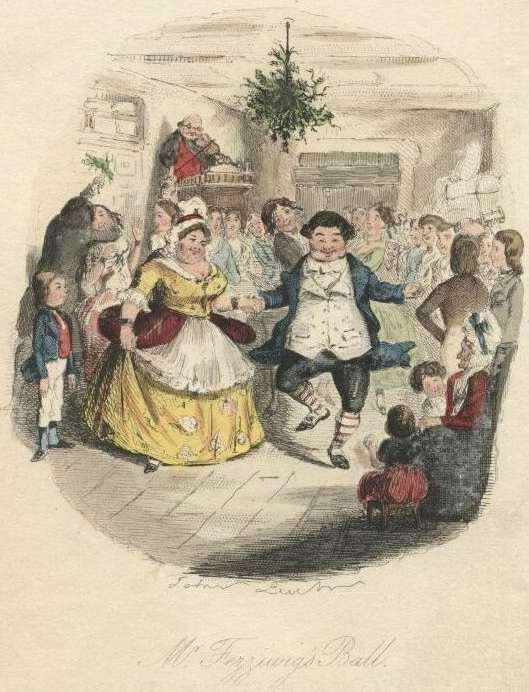 ‘I begin to consider,’ Dickens says, ‘what do we all remember best upon the branches of the Christmas Tree of our own young Christmas days, by which we climbed to real life.’” In December 1844—the year after the publication of A Christmas Carol––one could buy a copy of The Christmas Tree, an illustrated guide on how to decorate the holiday standard. 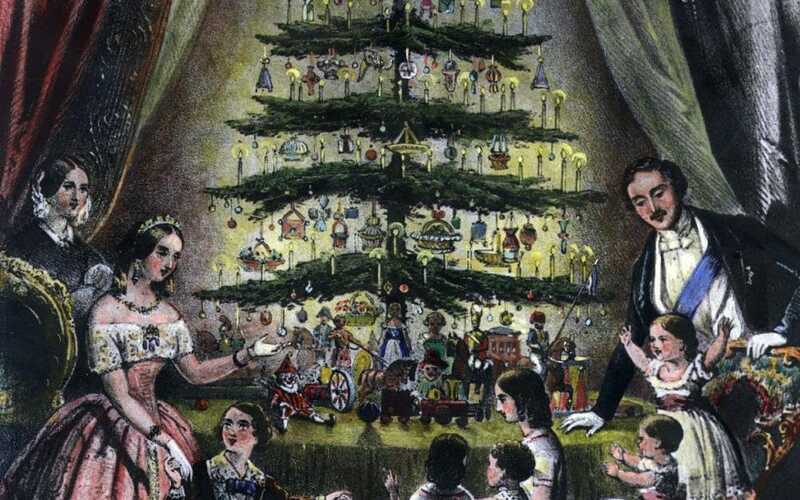 By 1848, the royal family issued a color engraving of them encircling a decorated Christmas tree as a memento of the season. Christmas carols originate from as far back as the 13th century and the act of caroling, that being groups of public singers called “Waits,” stretches back just as far. After centuries of falling out of favor, Christmas carols and caroling had a renaissance in the 19th century. The publication in 1833 of William Sandys’ Christmas Carols Ancient and Modern gave everyone access to such songs, as "God Rest Ye Merry, Gentlemen” and "Hark! The Herald Angels Sing." 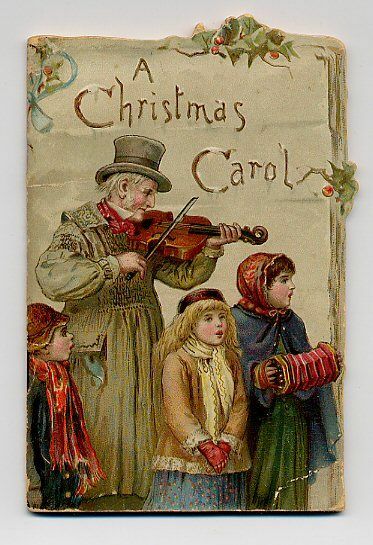 The sudden public love of carols pushed Victorian songwriters to compose new Christmas songs. “O Little Town of Bethlehem,” “Deck the Halls,” “It Came Upon a Midnight Clear,” and “We Three Kings” are just a few of the new carols written in the later half of the 19th century. In May 1843, Sir Henry Cole, an inventor and civil servant, devised an ingenious way to avoid writing by hand the scores of Christmas letters he was required to compose. 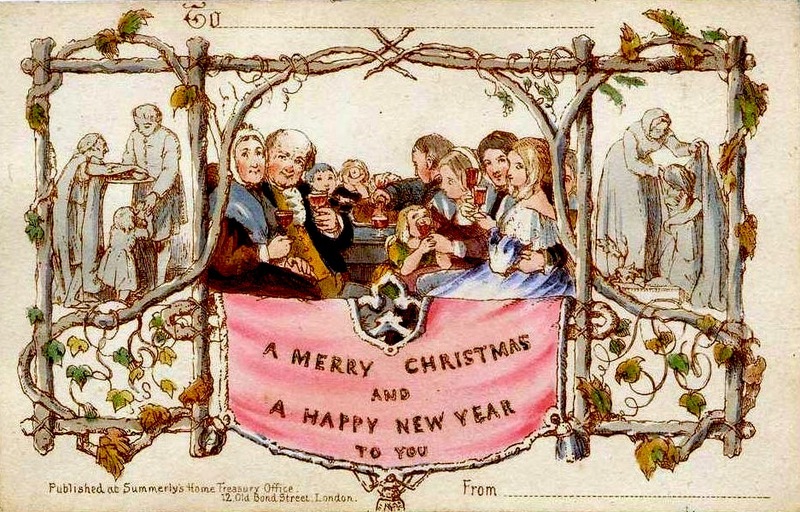 He commissioned his friend and illustrator John Callcott Horsley to create a card with the message “A Merry Christmas and a Happy New Year to You” in the center with scenes of charity on either side. While previous seasonal cards had pictures of flowers or other decorative elements, Cole’s card explicitly promoted Christmas merriment. Many of Cole’s friends, rather than being annoyed by their friend’s laziness, decided to make Christmas cards of their own. Soon illustrators were creating Christmas cards showing all types of holiday imagery, including scenes from A Christmas Carol. For the Cratchits, the plum pudding was the crowing symbol of the holiday celebration. Dickens describes its appearance as the meal’s crescendo with great appreciation: “Mrs. 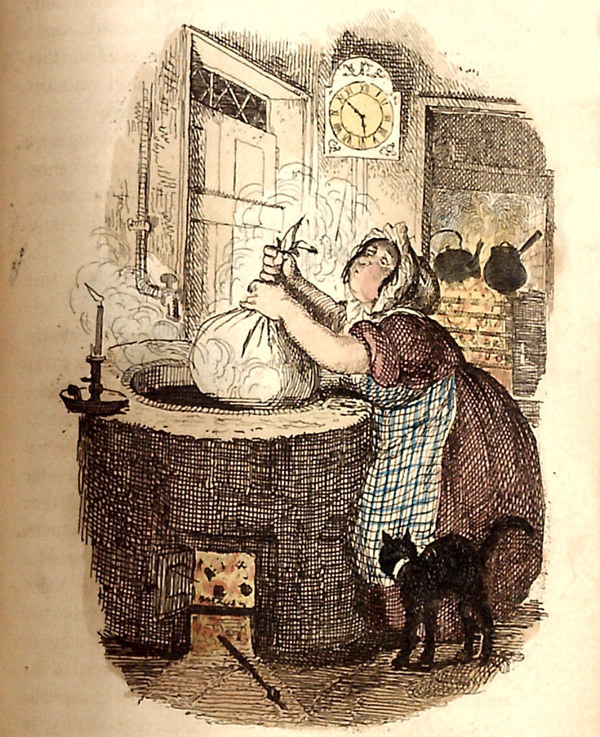 Cratchit entered—flushed, but smiling proudly—with the pudding, like a speckled cannon-ball, so hard and firm, blazing in half of half-a-quartern of ignited brandy, and bedight with Christmas holly stuck into the top.” The strange concoction began in the 14th century as a mixture of beef, spices, and dried fruit. Over time, as the pudding grew more sweet than savory, it became a mainstay of the English Christmas. While Cromwell banned the item for a short time in the 17th century as a remnant of earlier pagan celebrations, King George I brought it back to the Christmas table in 1714. Dickens’ celebration of the desert made it the delight of every Christmas meal. And recipes for the liquor-soaked dessert became the pride of every household during the Victorian period.